Paul Chaleff is a successful American potter. 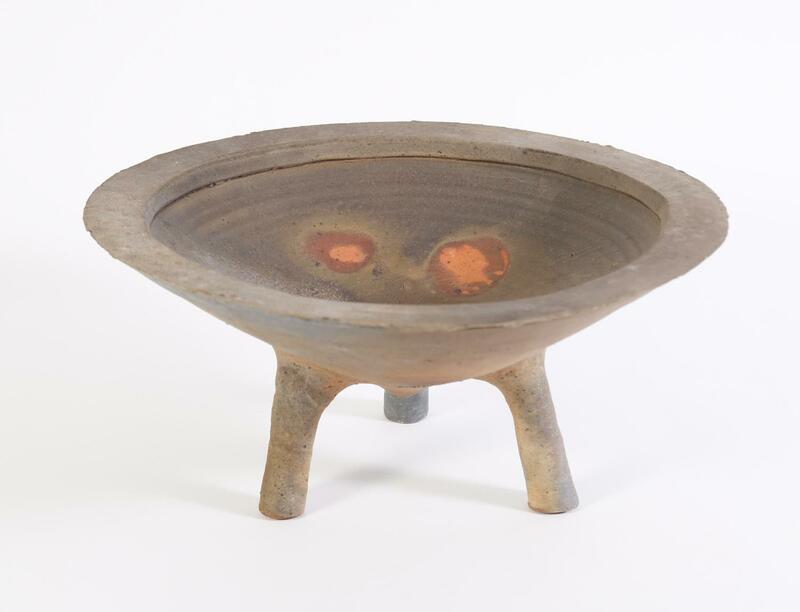 His works are strongly influenced by Japanese pottery techniques, particularly that of wood firing. 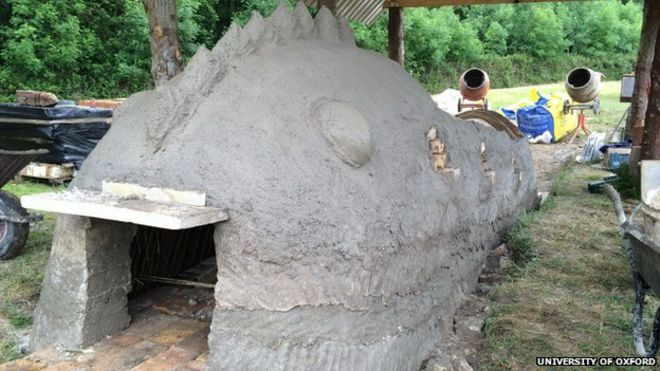 In the 1970’s when most potters were using electric or gas-fueled kilns he became a leader in a resurgence of wood firing in America by being one of the first potters to use a Japanese style Anagama Kiln. By the 1980’s he became comfortable enough with the technique to create colossal sized pieces, which he is well known for. By the 2000’s some weighed as much as 5000-6000 pounds. In 1989 Chaleff began to work with British sculptor Sir Anthony Caro. This work relationship lasted over a decade, and they collaborated on close to 50 pieces. After they stopped collaborating, Chaleff wrote that he next, “broke away from the constraints of the vessel altogether and created sculpture that spoke of man’s effect upon nature. I employed deliberate imperfection and tectonic shifting of forces in large abstract clay forms some parts seemingly untreated and others more obviously man-induced.“ Both his pottery and sculptures are known for asymmetry, a rough textured surface and are often appreciated for creating beauty from imperfection. With works in many major American museums, including the Metropolitan Museum of Art, the Museum of Modern Art, The Museum of Fine Arts in Boston, the Los Angeles County Museum of Art and the Noguci Museum Paul Chaleff’s resume is impressive.